From H.P. 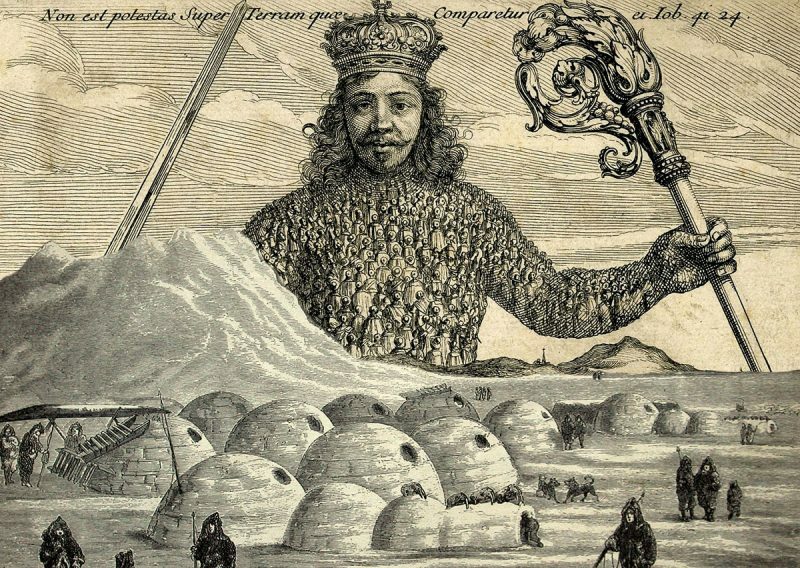 Lovecraft to Philip Pullman, popular culture has long been lured by the magnetism of the north. Why does it command such fascination? How far into the past does its appeal extend? A big visionary sweep executed with erudition and imaginative insight. 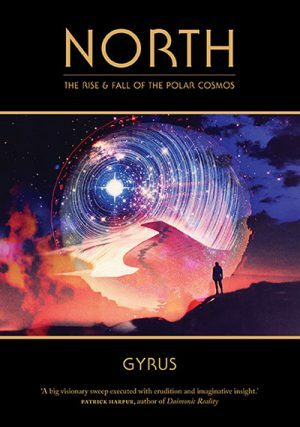 North: The Rise and Fall of the Polar Cosmos is an audacious new trip through history and prehistory from Gyrus, creator of Towards 2012 and Dreamflesh Journal. 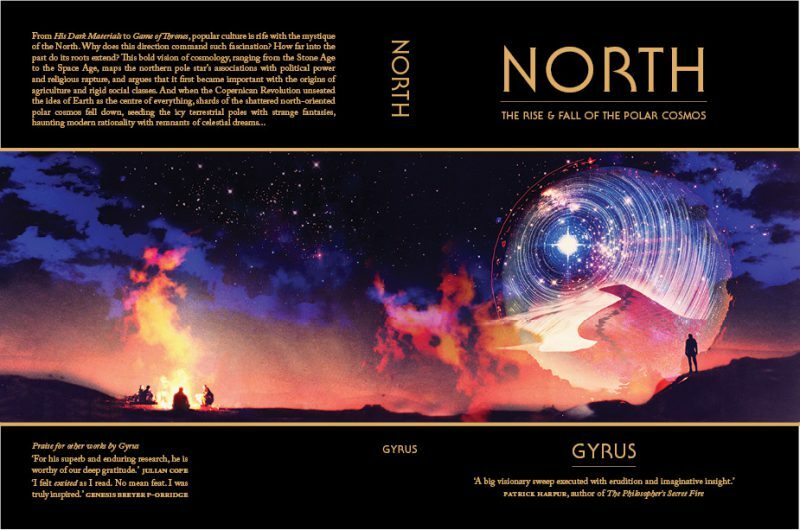 For a general summary of North‘s story, see The Hidden History of Cosmos & Community. There’s also an outline of the book, chapter-by-chapter. If you’re interested in following my intellectual trail through books, articles and films, check out Further research. After the book was published, I started a series of self-critique posts presenting alternate views on big issues running through the book: Counterpoints to North. The first season of Nic Pizzolatto’s True Detective spawned a frenzy of interpretation and plot dissection. Its narrative twists and melange of philosophical snippets and cosmic horror ambience created a fertile ground for such heady engagement. In this essay I want to draw out some interpretive strands informed by my research into the social history of cosmology. I’m less concerned here with what Pizzolatto may have explicitly intended in his writing, and more concerned with following some of the veins he tapped, deeper underground. His finely-orchestrated script was ultimately character-focused, and the plentiful and suggestive mythical triggers were subservient to Marty’s and Rust’s journeys. But his awareness of the grounding for his triggers was keen enough to generate a work peculiarly rich in socio-cosmic gems — which should be mined. Alfred Hitchcock’s Vertigo (1958) is a giddy Rorschach blot of images and themes. Held together by impeccable artistry, the strangeness of its construction creates an enticing labyrinth of suggestive meanings. There’s enough circular doubling back and cul-de-sacs to frustrate any singular reading. But the film can generously accommodate many fantastical perspectives. In Sean Penn’s 2007 film Into The Wild, we follow the true story of Christopher McCandless’s escape from the suffocating dysfunctionality of normality in Atlanta, Georgia. After graduating, he gives his savings away to Oxfam, and takes to the road in a passionate, but ultimately fatally naive quest for freedom. 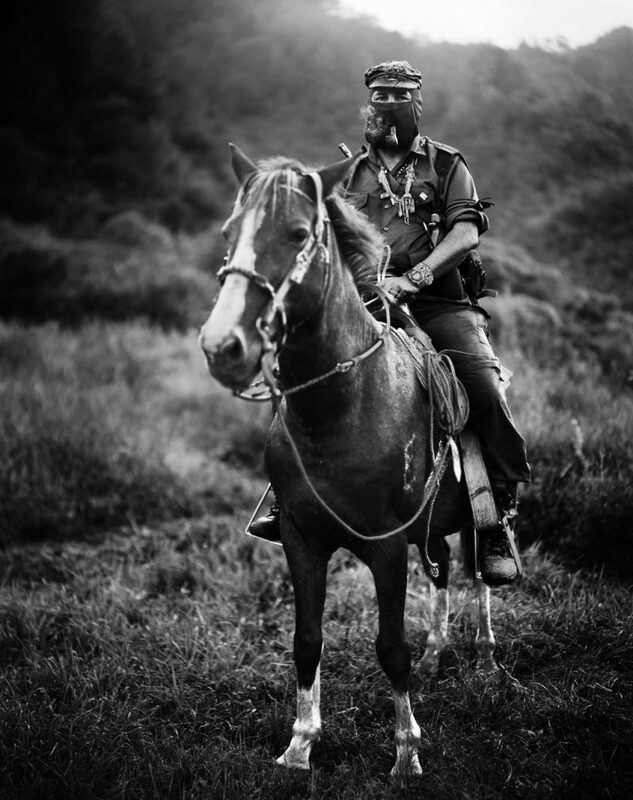 On the complexities of the Zapatistas’ relationship to Classic Maya kingship and cosmology: Subcomandante Marcos, the Heart of the Sky, shamanic theatrics and radical democracy. An exploration of philosopher Ray Brassier’s nihilist advocacy of technological Prometheanism, looking at his vision’s cosmological and mythical underpinnings, the forager cosmos as a ‘third term’ defusing the clash between religion and science, and the dilemma of which goal — ‘meaning’ or ‘progress’ — we should be ready to suffer for. It was a packed, energised gathering of the Radical Anthropology Group this evening, in a stuffy room in the UCL Department of Anthropology near Euston in London. Host Chris Knight introduced it as the most exciting event in the group’s near-40-year history. Co-presented by anthropologist David Graeber, noted for his involvement in the Occupy Movement and his timely bestseller Debt, and archaeologist David Wengrow, the talk promised to put some perhaps final nails in the coffin of an idea that has infused thinking about prehistory for centuries: the idea that humans started out naive, in simple societies, and gained sophistication as societies grew bigger and more complex. An in-depth write-up of anthropologist Marshall Sahlins’ inaugural lecture for the Centre for Ethnographic Theory at the School of Oriental and African Studies in London, April 2016, discussing his theory that the image of the State has its origins in pre-State societies — in their vision of hierarchy between human people and ‘metapersons’ known as spirits or gods. In this essay I’d like to discuss the thesis championed by Romanian historian of religion, Mircea Eliade: that one of the most primal and universal elements of human cosmology is the axis mundi, the idea of a cosmic axis around which everything — both literally and metaphorically — revolves. This axis is seen as the umbilical cord which connects our mundane material realm to the higher strata of sacred power. One cannot free oneself from the past without freeing that past itself; but to free it is to give it a future again, to make it significant.